Bristols Cider House is the original cider pub on the Central Coast of California, serving all of our ciders as well as many of the wines produced by Lone Madrone. Bristols Cider House is also the exclusive home of the Brigstock, Mangelwurzel, Black Beard, and Green Fairy varieties as they are served on tap only. Our tastings will take you through a selection of 5 of our current ciders, a great way to sample what we have to offer and how different each cider is. Our staff love to share their knowledge of cider, its history, and how it is made, so be sure to ask them if you have any questions. We are dog friendly at the Cider House and always welcome our Canine friends. We do however respectfully request that dogs are on leash at all times when at the Cider House. 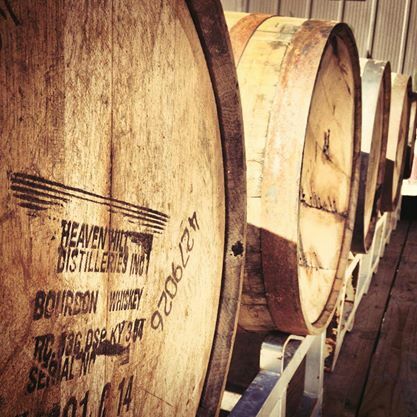 Antiquity - This cider is aged in new american oak spirit barrels giving it an unmistakeable smoky aroma and finish. Carnie - Released once a year right before the mid-state fair. This cider is aged bourbon barrels for a full year then dry-hopped with citra cascade and amarillo hops. Colony - Orchard select blend of apples that are fermented in a farmhouse style with gentle notes of Brett and layered depths of flavor. Cure For Scurvy - Granny smith, Braeburn, and Honey Crisp apples crushed with organic Kaffir limes then co-fermented with gin botanicals. Granata - Barrel fermented Newtown Pippin apples and Pomegranates, andesine gemstone color and incredible fresh tart pomegranate flavor. 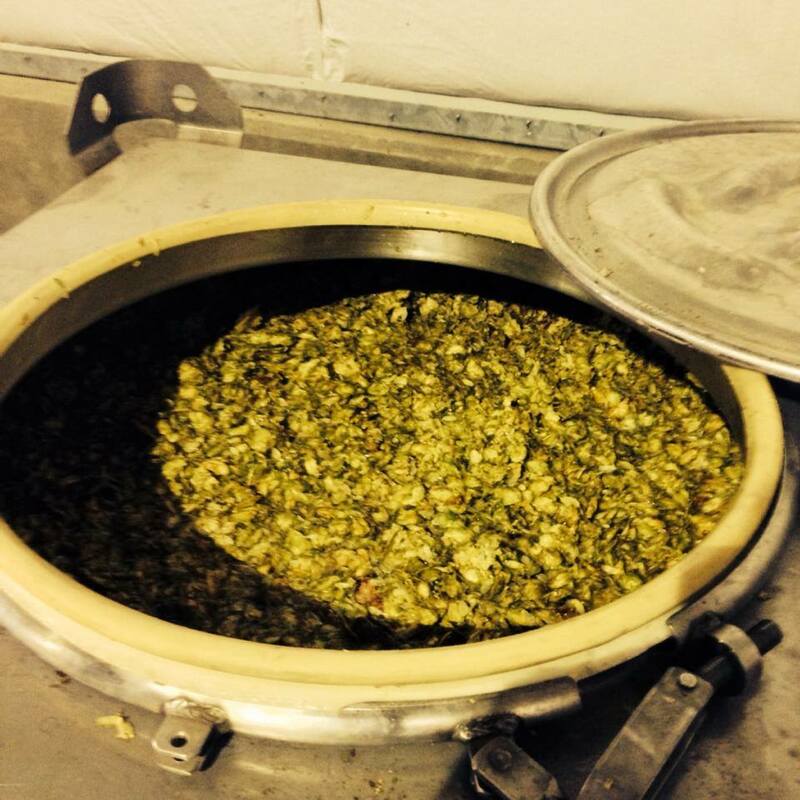 Granny Smith - As it’s namesake suggesst this cider is all Granny Smith apple! We are introducing new varietal ciders where we try to showcase one apple at a time. This cider is light, refreshing and very crisp! Green Fairy - Cognac barrel aged cider, and fermented with rye whiskey bitters and a blend of secret botanicals. You will have to come in and ask about it to find out! Merry Hell - A blend of apples co fermented with fresh gin botanicals such as juniper berry, peppercorn and cardimum. A crisp spicy cider. Pinky Barton - Cider that has been aged in a wine barrel that was first used for genache, then used to make gin by Krobar distillery, then given to Bristols to make cider! 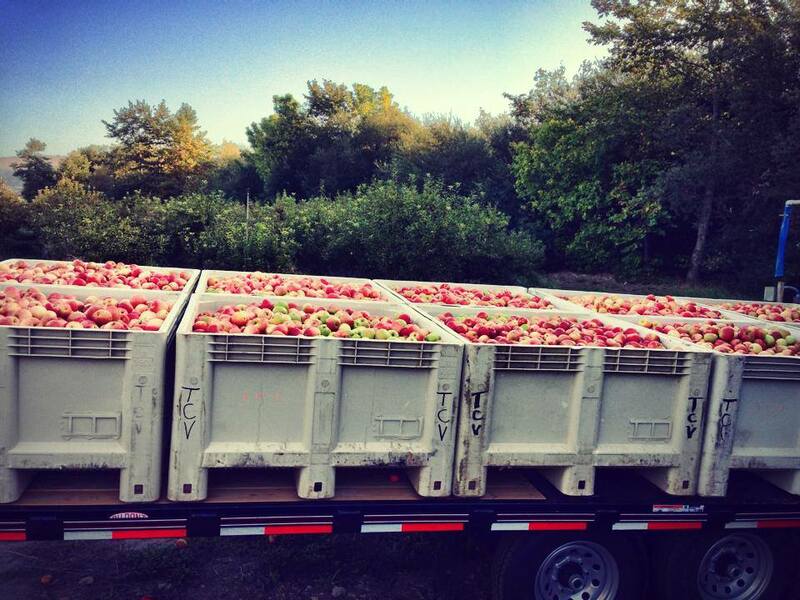 Westy - These apples were hand picked by our cider makers on the west side of Paso. Unfiltered, providing smooth mouth feel and strong fruit forward flavors. Anne Bonny - One of our two bourbon barrel aged ciders, the Anne Bonny marries the elegance of the specific varieties of apples that are blended with a more mellow bourbon experience. Not to be fooled, she is a cider that packs a punch with Abv. varying per batch from 8 - 10%! 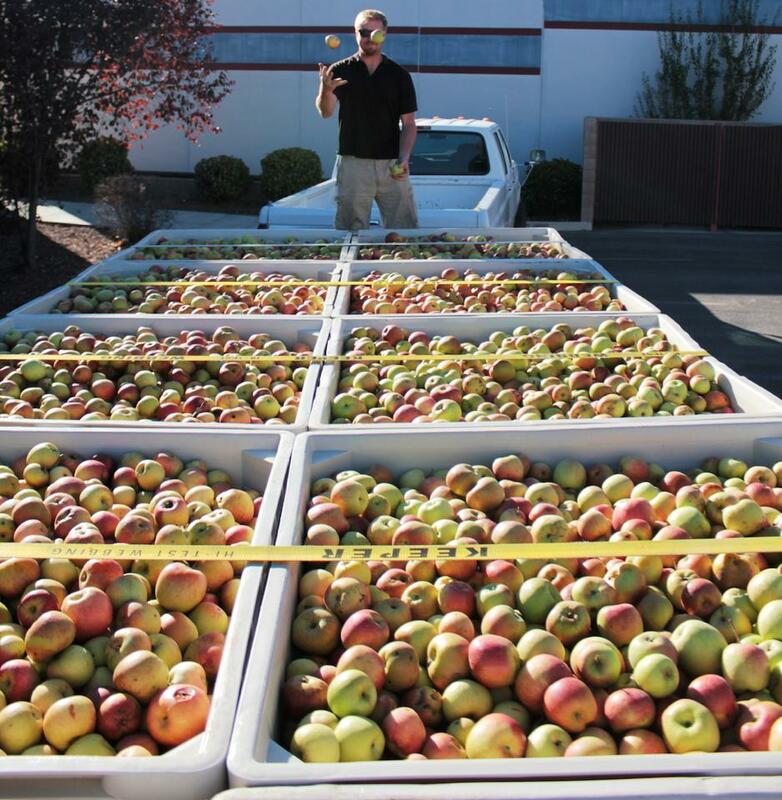 Bristols Original - Over 55 types of culinary and heritage apples sourced from as far north as Sonoma County down to See Canyon. Our "OG" was created as a homage to the drier English ciders that inspired it in to being in the first place. Barti Ddu - Pronounced ' Barti Thee' this cider named after the welshman Bartholomew Roberts is dry hopped using only English hops. The tea like hops impart a perfumed elegance that supports the Granny Smith's delicateness..
Rackham - Dry hopped Monterey county Golden Delicious and Granny Smith apples blended with organically farmed San Luis Obispo Braeburns. NC2 - Known as "NC squared" this cider calls homage to the two people involved in its becoming. Neil Collins the owner of Bristols Cider house and Neil Collins the owner of Trees of Antiquity where these apples were sourced. Black Beard - 18 months bourbon barrel aged blend of Arkansas Black, Black Twig, Honey Crisp, Newtown Pippin, and Granny Smith bottle conditioned with a blend of Champagne yeast and Brettanomyces. Can be laid down for years to increase the ciders already powerful complexity. Black Bart - This bottle conditioned version of our Barti Ddu, Black Bart is 100% Granny Smith from north county, hopped using English hop varieties and conditioned with a saison yeast. Skimmington - True West Country influenced scrumpy or farmhouse cider. The Skimmy is non-carbonated with an intense apple skin aroma. We inoculate with two seperate strains of Brettanomyces, B. Drei and B. Lambicus. Mystery Cider: Come into the cider house and ask about the cider club! Every shipment (3x a year) our club members get to experience a brand new EXCLUSIVE cider that no one has ever had before! Join our mailing list to keep up with Bristols Cider House. 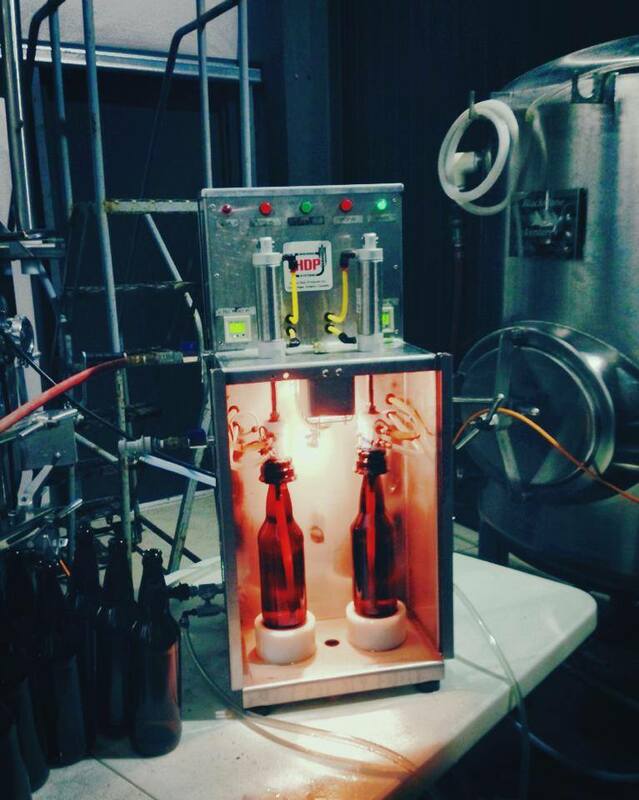 Like Bristols Cider House on Facebook & follow @bristolsciderhouse on Instagram for more day-to-day updates! Monday is now our industry night we are offering 20% off all drinks for our industry friends! Every Tuesday we now have Shave n Flav out serving up $2.22 tacos starting at 6:30! This just may be the best taco tuesday in the north county! Bring your growler in to refill and enjoy a ½ pint while you wait included in the price. The more growlers ya fill the more half-pints ya get! Great time to fill up for Templeton music in park or even enjoy your growler inside the cider house! Asian Fusion Night: Every Thursday evening we have Jacob Lovejoy, owner of LOVE.JOY.EAT., cooking up delicious asian fusion burrito bowls starting at 5:30! Live music: Thursdays, for the most, part hos a laid back vibe with live music for ambience! Check out our music and events tab to for Thursday music events! 6:30-8-30pm! Live Music: Every Friday night, at 7:00pm, we feature fantastic local live music! Click on our Music and Events tab for more info! Taco Night: Shave N Flav starts serving up amazing, award winning, street style tacos every friday night at 6:30! With a rotating menu with classic carnitas, carne asada and pollo asado to more adventerous tacos such as charred ribeye, Tempura prawn, smoked tri-tip and quad carne pastor (4 different types of pork!) Feel free to contact the cider house for more details! Live Music: Every Saturday night, at 7:00, we feature fantastic local live music! Click on our Music and Events tab for more info! Greek Food: Saturday nights Templeton Greek Food starts serving absolutley delicious greek cuisine at 5:30! Offering Chicken and Gyro plates or sandwiches and also has a number of smaller dishes including hummus with pita, dolmas, and even homemade baklavas for dessert! Feel free to contact the cider house for more details! Jam Sesh: Every 1st Sunday of the month from 4pm to 6pm we have an amazing group of people playing live music and just having fun! If you're a musician come by and play along, if not, come by and enjoy the music! Trivia Nights: Every 2nd and 4th Sunday of the month we will be having trivia from 5pm to 7:30pm. We are also featuring Heirloom Catering serving up delicious brunch for dinner! They offer a rotating menu with items like eggs benny, buttermilk biscuits and sasauge gracy, kimchi fried rice, breakfast sliders/tacos and more! Bristols Cider is a part of the Lone Madrone winery, owned and operated by brother and sister Neil and Jackie and Neil's wife Marci. Jackie and Neil grew up the town of Bristol in the West Country of England which is very much cider country. We are not talking murky apple juice here but the fermented version. When Neil moved to California he was disappointed to find none of the traditional beverage of his home, of which he had been known to partake on occasion. So in 1994 Neil began making small batches of cider from local apples under the Bristols name. Since that time it has evolved into an extensive line up of ciders. These ciders are all from select varieties of local apples, primarily from See Canyon and Paso Robles, although we have played with fruit from Oregon and Northern California on occasion. 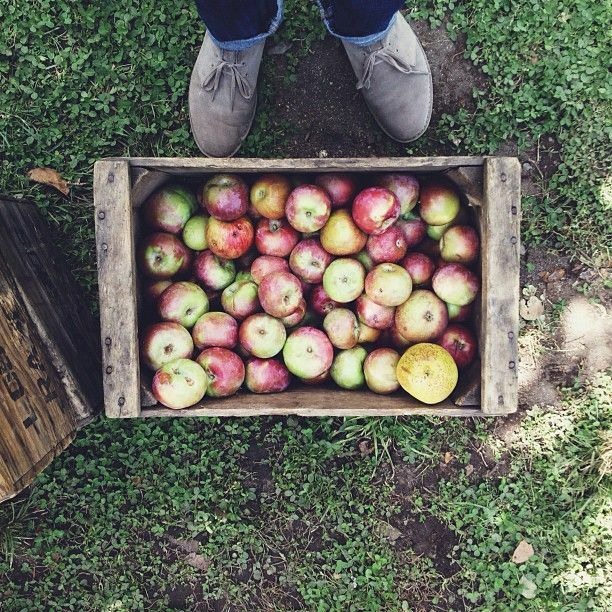 All ciders are 100% apple juice and fermented on the native yeasts of the fruit. We ferment different ciders in different casks, some in retired Bourbon casks, some in retired white wine barrels, but most in stainless steel. Bristols can be found on draft at a number of the central coast's finest watering holes and select restaurants. The more obscure and quirky bottlings are to be found, when available, at Bristols Cider House only. If you have the passion it will be worth the trip! 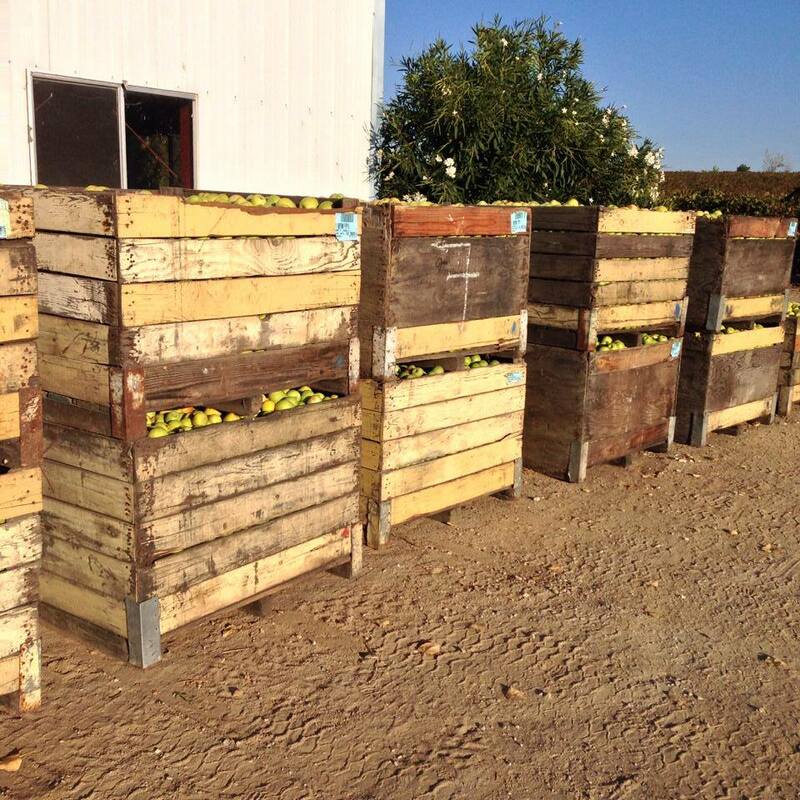 All of our ciders are produced using apples from San Luis Obispo County, including San Miguel, Paso Robles, and See Canyon. The processing happens right at the cider house, using an old fashioned press and pumping the cider directly into the tanks located in the tasting area, making for a truly unique environment combining the production aspect into the tasting room experience. To order your favorite ciders click the above link, this will take you to our sister site at Lone Madrone where you can place your order.